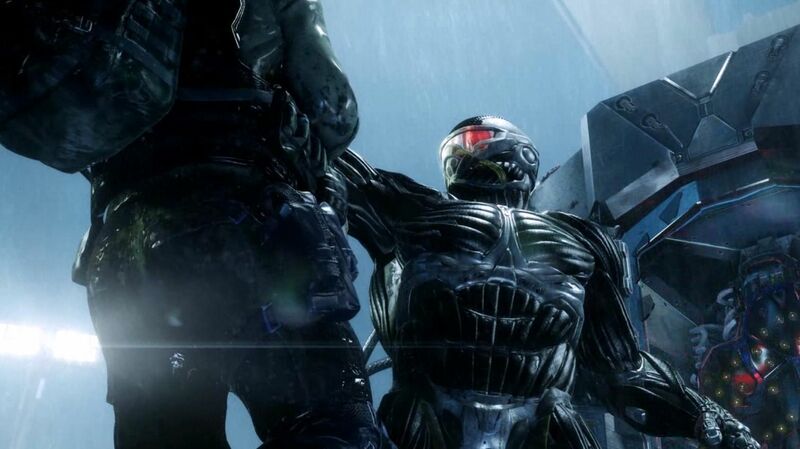 This week’s additions to the Xbox One Backward Compatibility list have been revealed and it includes the entirety of the Crysis saga. Yes, all three Crysis games have now joined the list of Xbox 360 games now available for play on Xbox One starting today. If you aren’t familiar with Crysis, it’s a series of FPS titles that were developed by Crytek and published by EA last generation. Originally released in 2007 only on PC, the first Crysis was later ported to Xbox 360 in late 2011 with Crysis 2 having appeared earlier in the year on the platform as well. The most recent game in the series, Crysis 3, was released in 2013 but failed to do well at market. Since then, the series hasn’t made a return. I think my favorite Crysis memory was when the first game came out and no one would stop talking about how much it took to simply run the game on PC. You basically needed a rig powerful enough to run ten crypto farms back in the day to play Crysis at its highest settings. If I remember correctly, at one point I heard a rumor that the game couldn’t even run on the computers at NASA. Gaming ten years ago — what a time to be alive. Let’s just hope that the Xbox One can properly run the game today. Per usual with these additions, if you still have your original Crysis 1, 2, or 3 disc, pop it into your Xbox One right now if you’d like to revisit them. Otherwise, you can head over to the Xbox Marketplace to purchase all three games digitally.